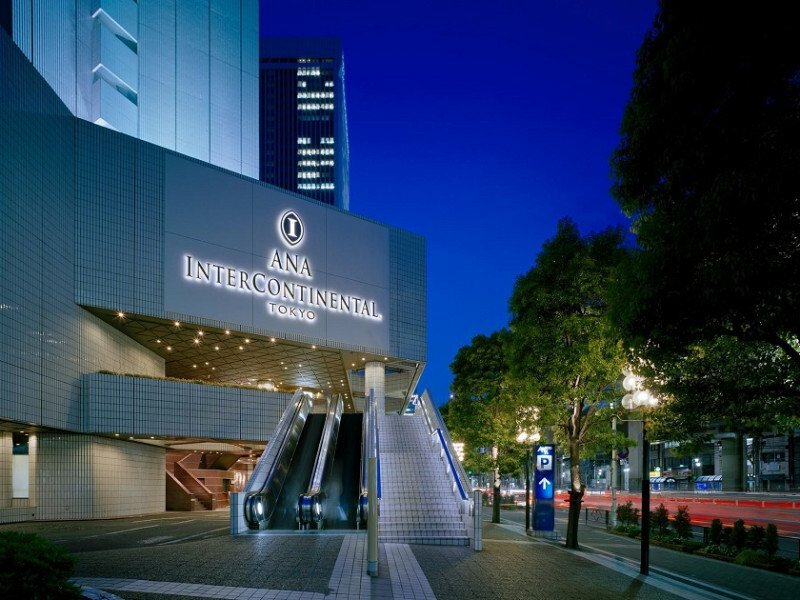 ANA InterContinental Tokyo is in an ideal location near Akasaka, Ginza, Kasumigasek, and Roppongi. 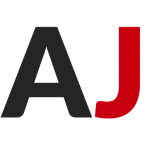 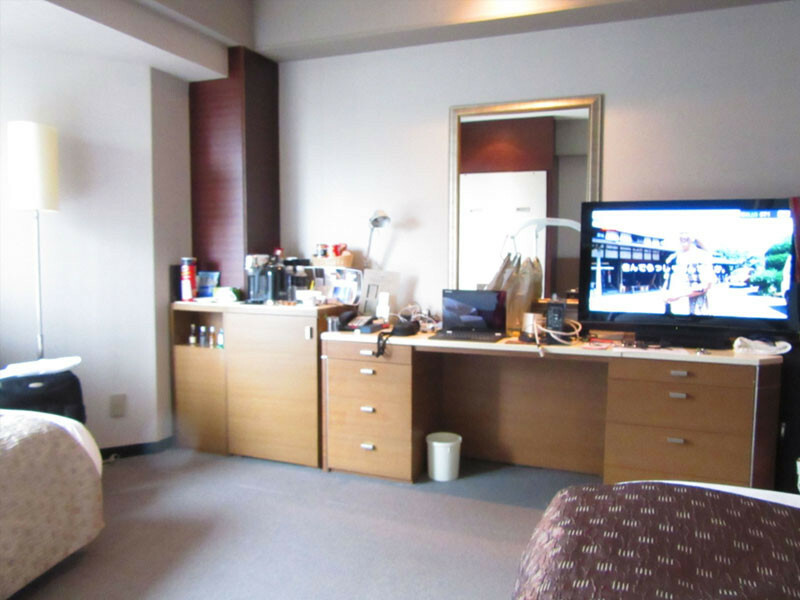 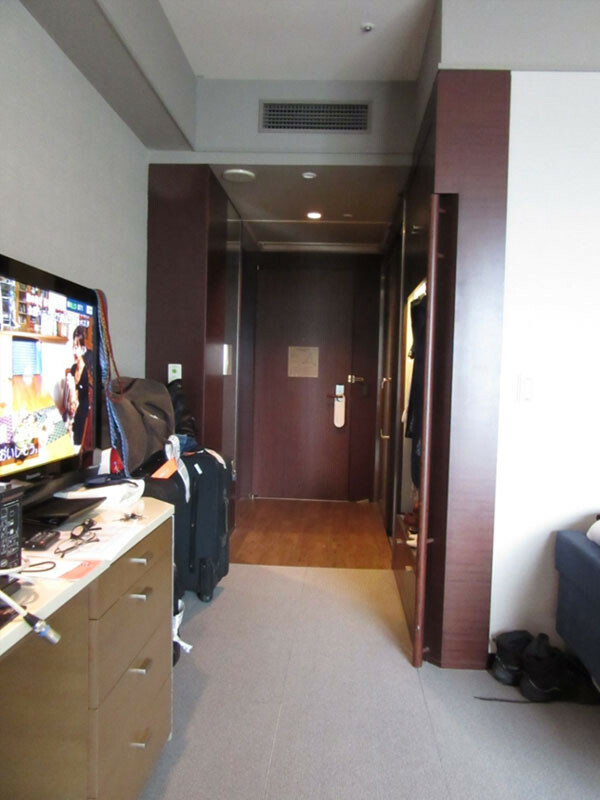 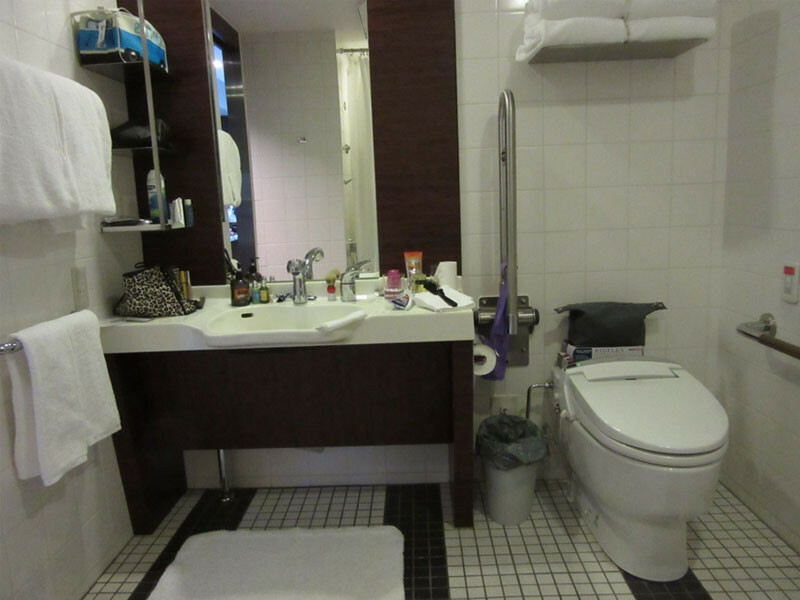 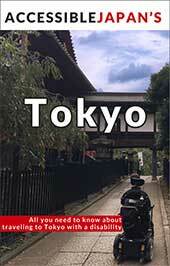 The hotel provides easy access to must-see sites like the Imperial Palace, Senso-ji Temple and the Mori Art Museum. 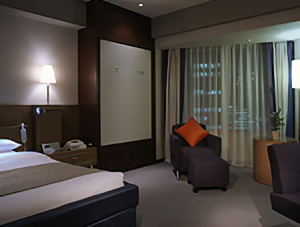 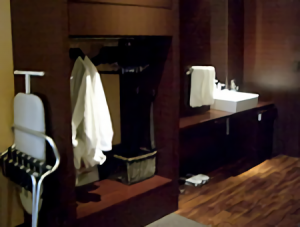 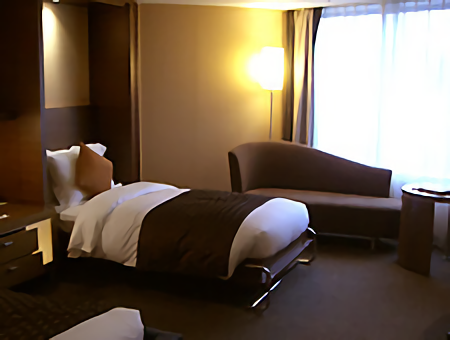 Guest rooms are a mix of contemporary design and modern facilities harmoniously blended with subtle Japanese influences. 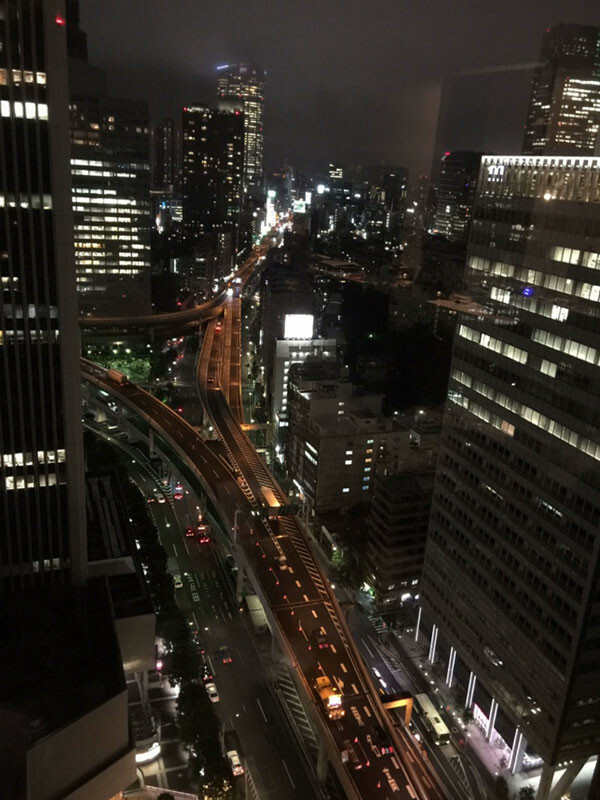 This prestigious Tokyo hotel has its own shopping arcade, a business centre, banquet rooms and an unparalleled variety of restaurants, including the Michelin 2 starred, Pierre Gagnaire. 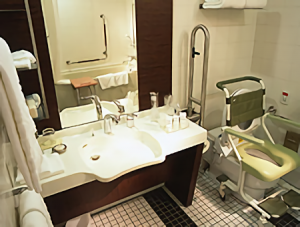 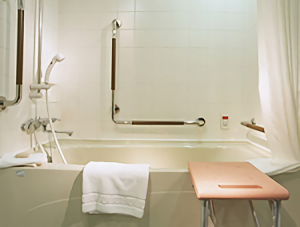 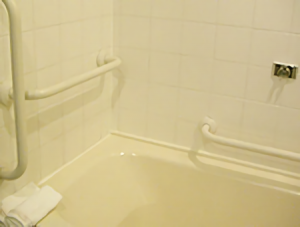 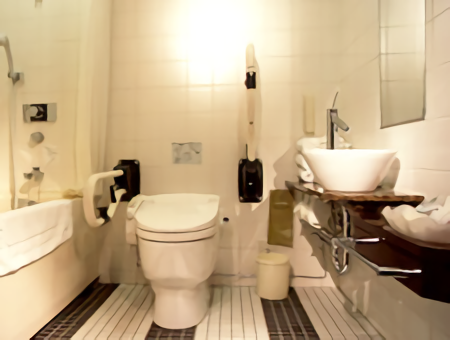 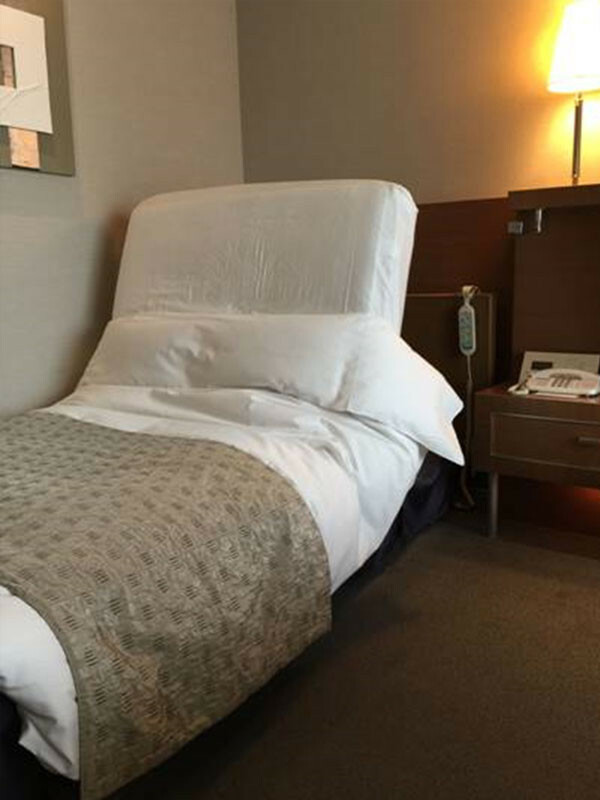 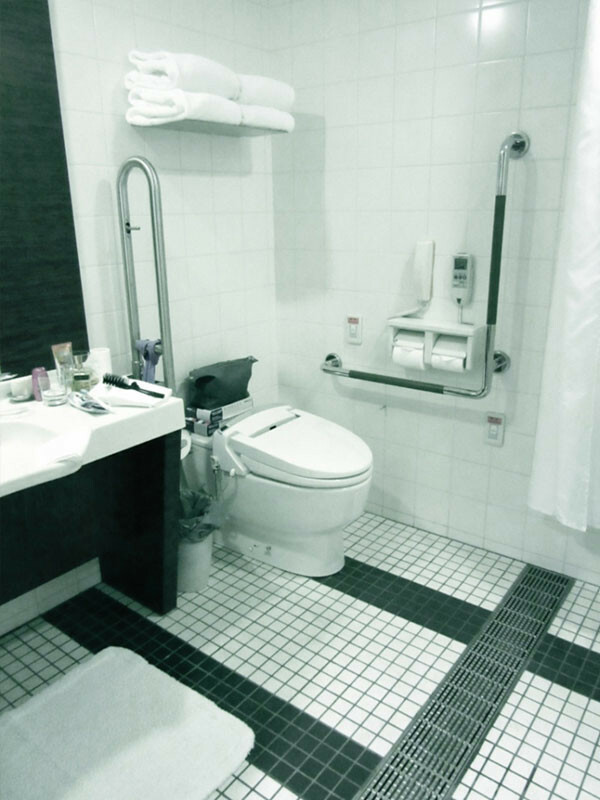 The ANA InterContinental Tokyo aims to ensure all our guests have comfortable facilities and have two accessible rooms available upon request (subject to availability). 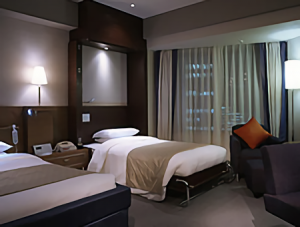 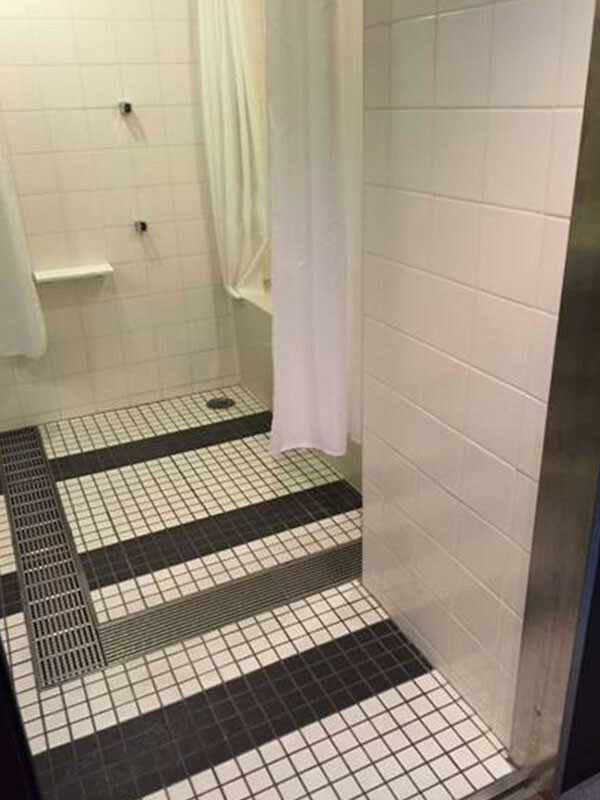 Due to room size and configuration occupancy is a maximum of 2 guests and no extra bed can be offered. 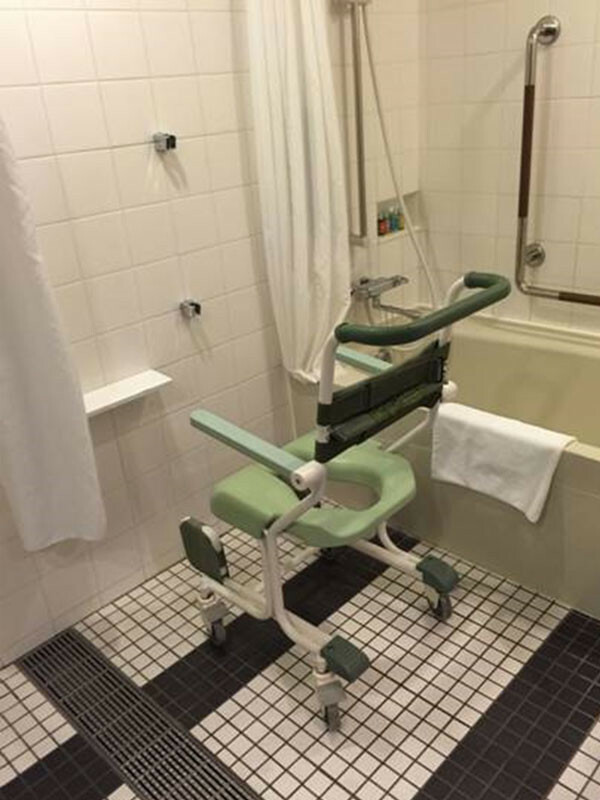 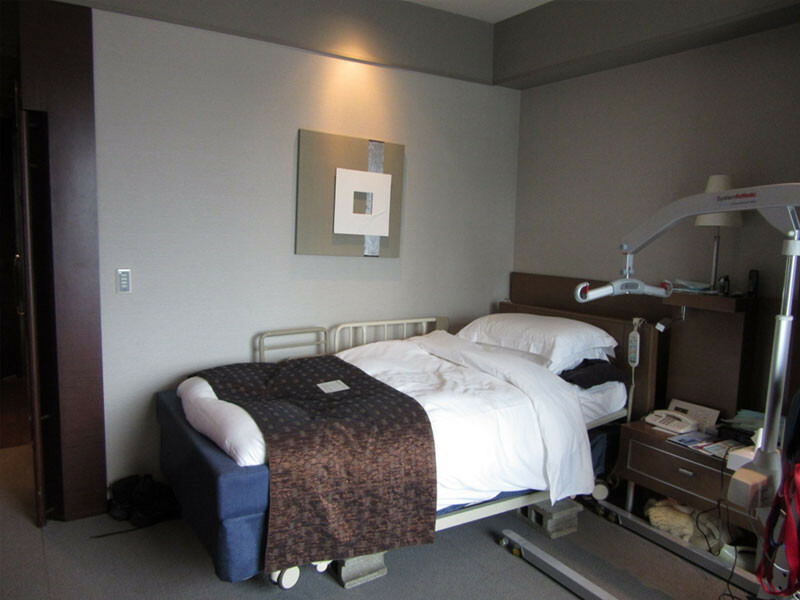 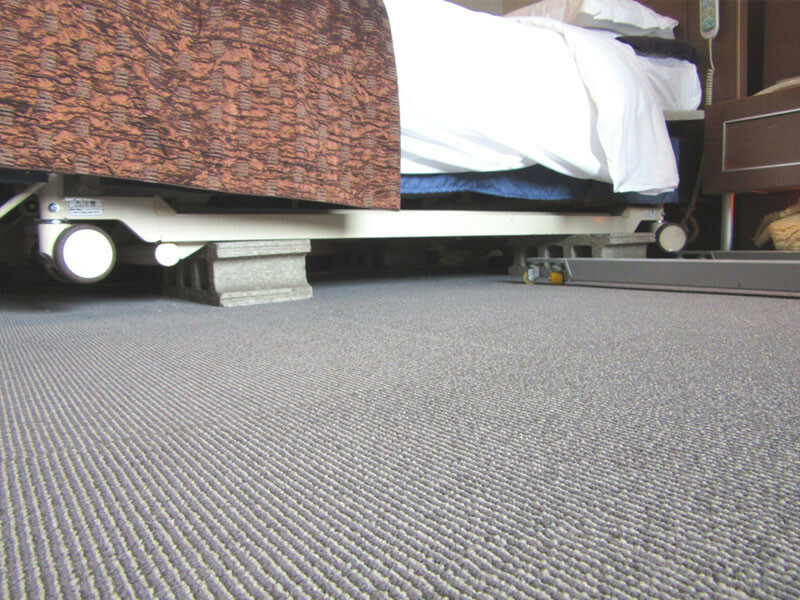 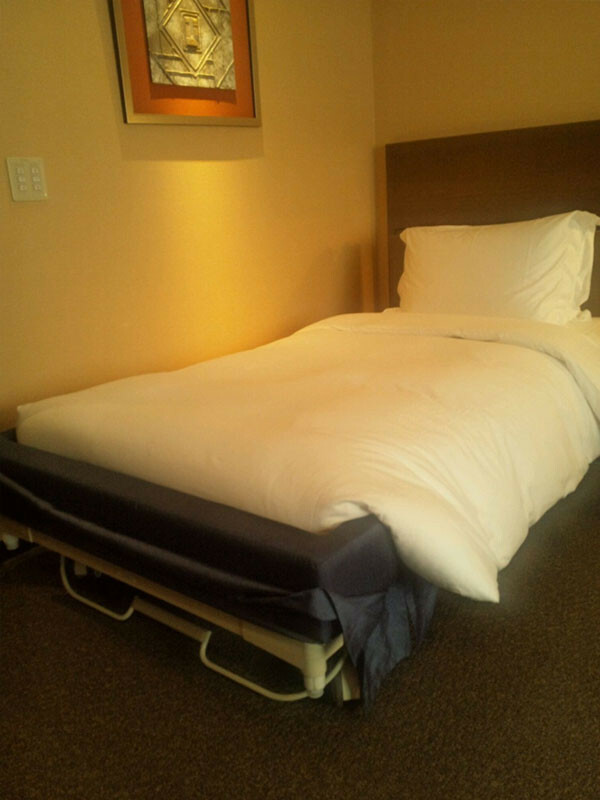 This twin accessible room offers a single wall bed and an adjustable electric bed and has a roomy 32m2 of floorspace. 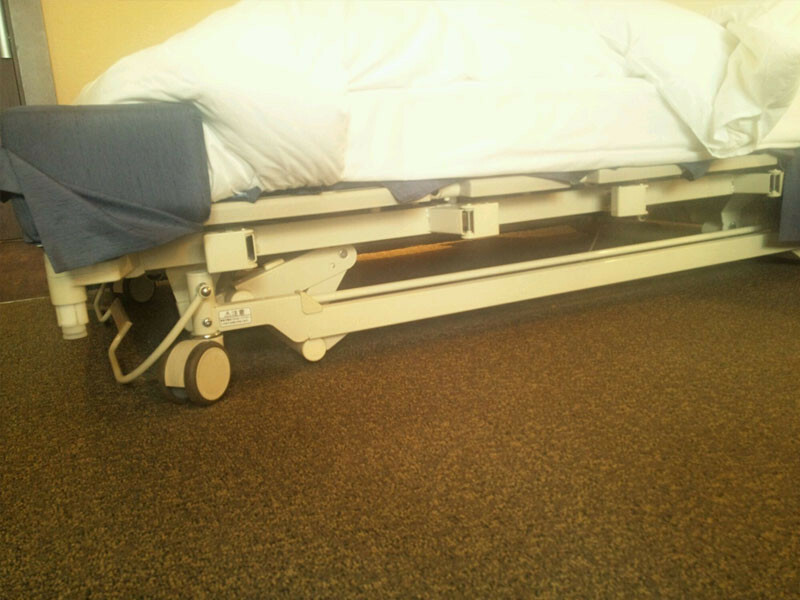 This guest rented a hoist, but it would not fit under the electric bed. 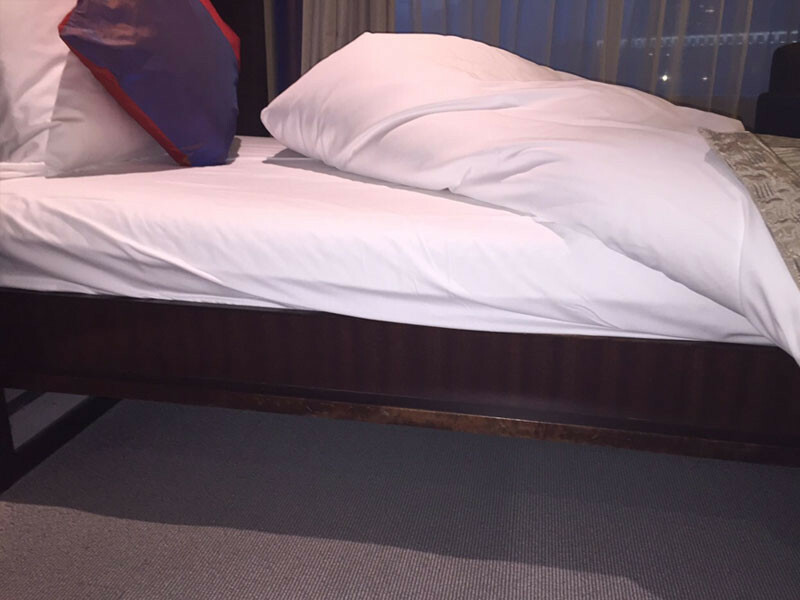 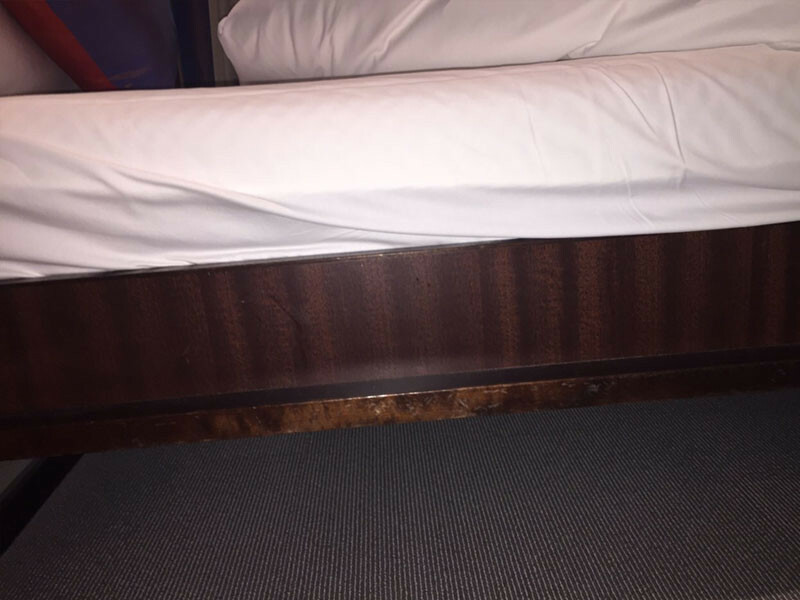 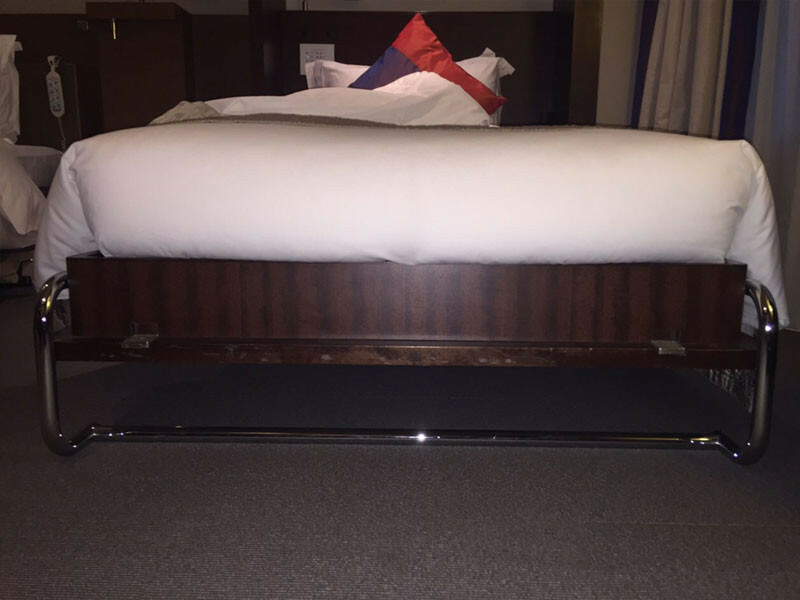 The hotel put the bed on blocks to allow the hoist to go under the bed.